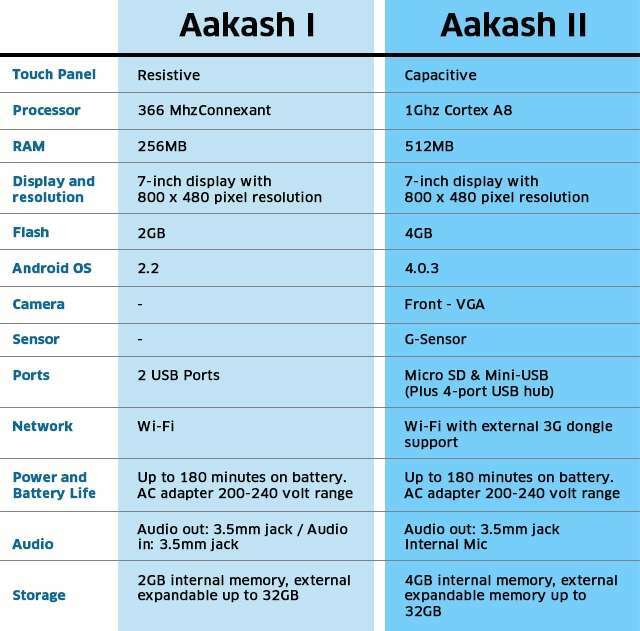 The Aakash 2 Tablet at just under 40 U.S. dollars one of the cheapest devices with Android 4.0 "Ice Cream Sandwich" and is sold in India by the British company Datawind in its government. 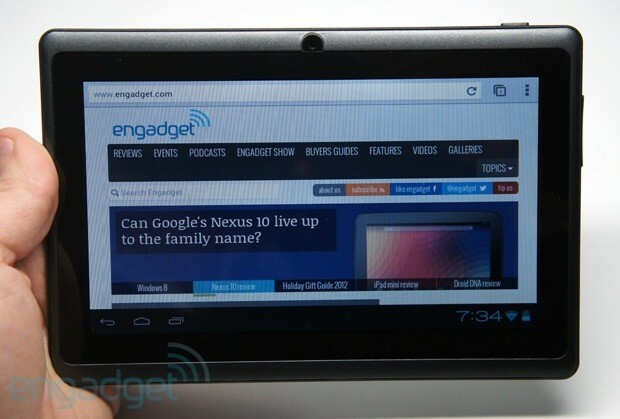 The tablet offers about despite its extremely low price as much as the most about 2.5 times more expensive in China tablets . Our colleagues at Engadget have the Aakash 2 now get from DataWind for testing, the only difference to the device sold in India in different names is because the tablet is also sold under the name Ubislate 7CI. 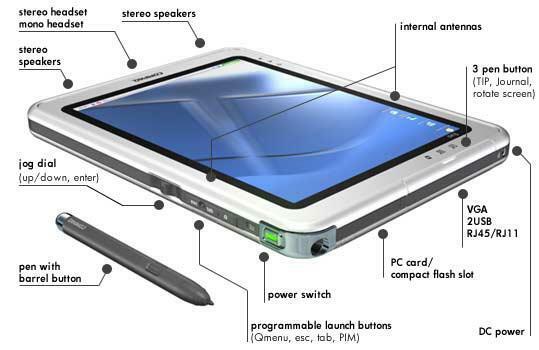 Under the hood of the Chinese-built 7-inch tablet a 1 GHz ARM Cortex-A8 plugged faster processor along with 512 MB RAM and 4 GB of flash memory. With 800 × 480 pixels, the display is not very high resolution, but basically the Aakash 2 will be better than most other China tablets.